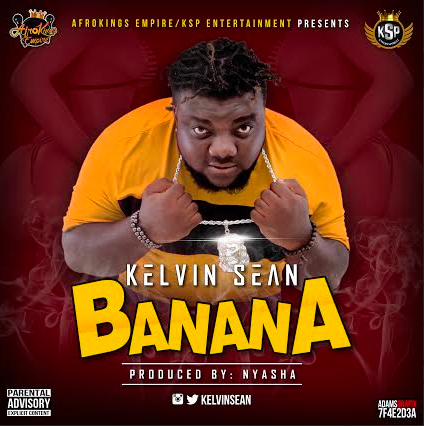 Kelvin Sean is back with a summer banger, on the heels of his previous double singles featuring Skales and Terry G respectively in 2014. Toronto based Afrokings Empire Recording artist, songwriter and producer, Kelvin Sean releases this afropop number titled 'Banana.' It is produced by Nyasha with teack written and performed by Kelvin Sean (all vocals). With a very catchy vibe, you will be sure to groove to it.